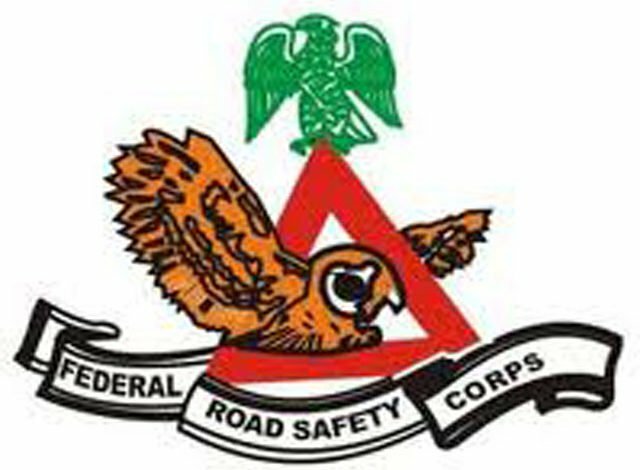 The Federal Road Safety Commission (FRSC) in Osun on Tuesday said nine persons died in various road accidents in the state in January. 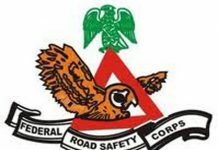 The FRSC Sector Commander in the state, Mr Peter Oke, told the News Agency of Nigeria (NAN) in Osogbo that the accidents were caused by speeding, wrongful overtaking and carelessness of drivers. 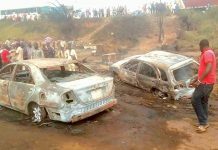 “The total number of road traffic accidents for the month of January was 22 leading to the death of nine persons,” he said. Oke noted that 2151 road traffic offenders were apprehended, out of which 218 were educated and cautioned on the sensitivity of road driving during the period under review. The sector commander further said that no fewer than 1403 persons were issued with driver’s licence in the month under review. 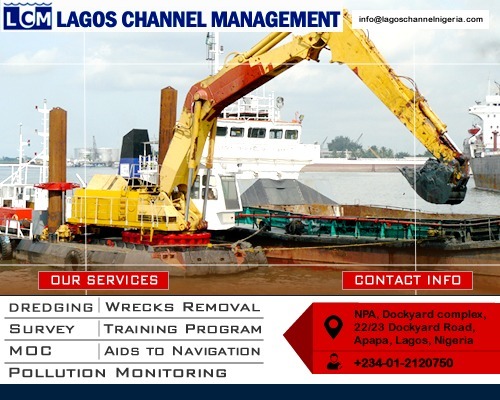 He added that the command executed 12 radio and eight television programmes to educate and enlighten the public on the dangers associated with dangerous driving. Oke warned motorists to always obey traffic regulations, noting that the command would not spare any person caught flouting the law.